Your comfortable Rotorua accommodation at the Gateway International Motel is located on Rotorua’s Fenton Street. You can find us just opposite the Arawa Park Racecourse and only a few minutes drive or walk from the town centre. 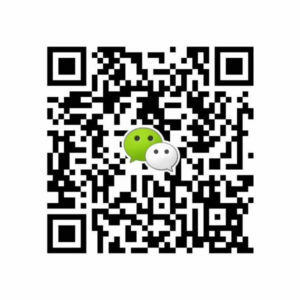 Our location means that you are handy to a number of food outlets, retailers and supermarkets. It’s a very short drive a little further into town, where you can find a number of excellent restaurants and bars a stone’s throw from the Rotorua lakefront. The motel is handy to all major attractions and activities in the area. 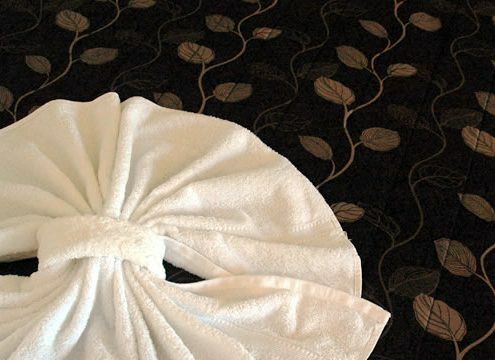 We offer some of the most affordable Rotorua accommodation options in the city. A wide range of studios for solo guests, right through to family suites, for larger groups. We have some great facilities for our guests. 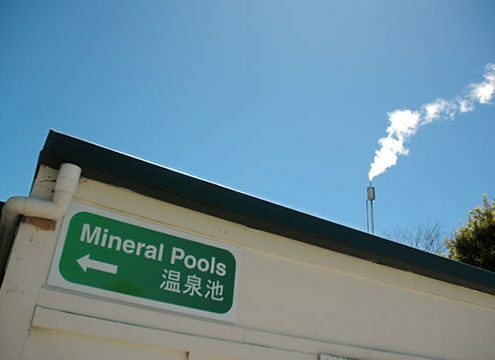 Free, unlimited WiFi, geothermally heated pools and a large secure storage facility for sports equipment. 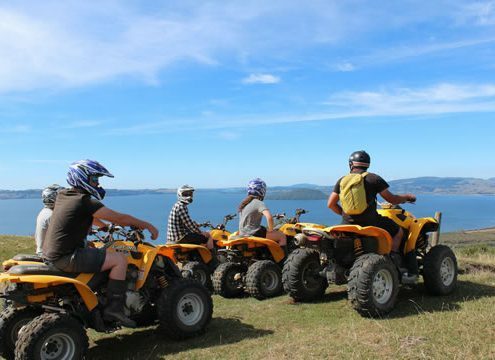 There are many things to do in Rotorua. The city has long been recognised as the North Islands heart of tourism. make sure you don’t miss out by booking an extra night of Rotorua accommodation and enjoying all the city has to offer! Rotorua has some awesome places to eat. Guests have only a short stroll to a number of local fast-food outlets and supermarkets. 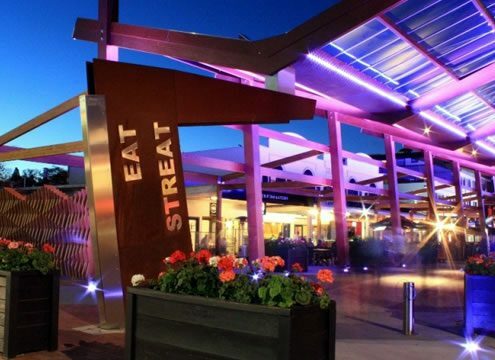 Furthermore, Rotorua’s new dedicated restaurant area, ‘Eat Streat’ is only 5 minutes away by car. We are a proud member of the Rotorua Association of Motels, helping to promote Rotorua accommodation & hospitality excellence. We are one of the few Rotorua motels to offer all of our guests free site-wide unlimited WiFi. We want you to have a great time in Rotorua. We’d be happy to help plan and book your activities.